The High Edge Flock was established 2009 in rural Derbyshire. 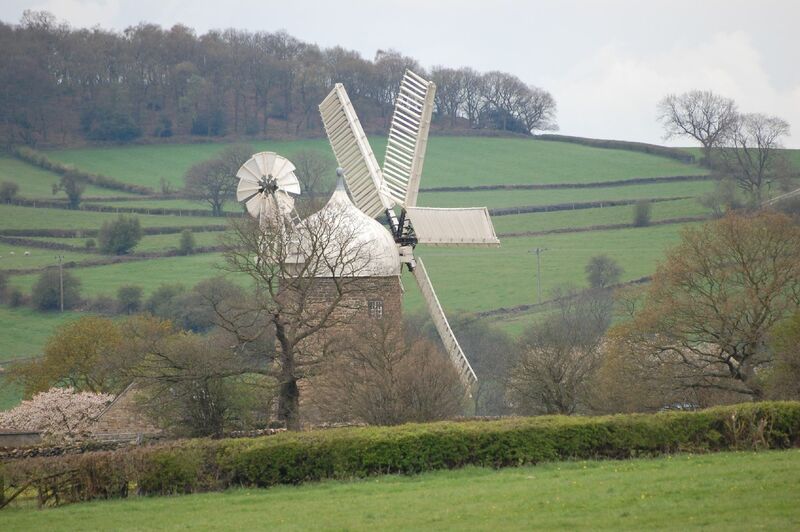 Situated at the top of a hill, the sheep enjoy spectacular views over open countryside, looking towards Crich Stand, the Derwent Heritage Valley and Heage Windmill. My aim is to breed quality pedigree stock, from good bloodlines, which currently include Lightwater, Broomwell, Malt Kiln, Daylesford, Damson Brae and Black-A-Lious. My rams for this year include Roston Polo, Broomwell Talisker and homebred High Edge Warwick. My intention is to keep my flock small enough to be able to give each animal individual attention. 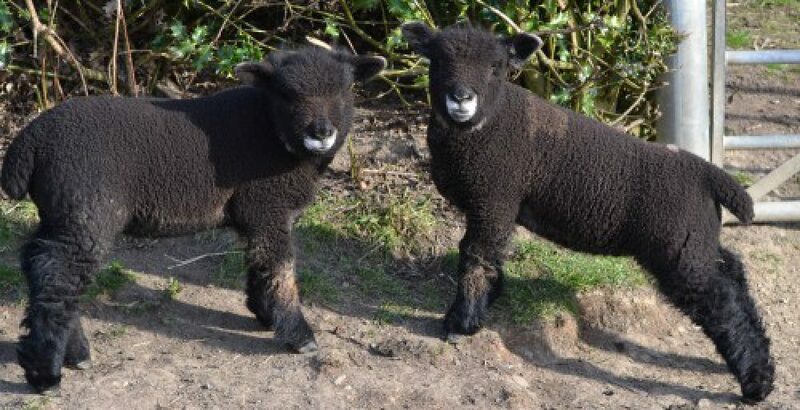 In addition to my coloured ryelands, I have seven badgerface (Torddu) ewes and two badgerface x coloured ryeland ewes which have been mated to a coloured ryeland ram. The lambs from these matings are to provide suitable sheep for sheepdog training and good quality meat lambs.